Protein (sorta) Experiment « BA training. I used to have protein shakes every single day. Upon rising, pre workout, post workout, maybe even before bed. I was so #anabolic I didn’t know what to do with myself. Muscle Milk and I were BFFs AND lovers. Then I started to do more “research” about how much protein we really need, and whether we would actually go “catabolic” without protein every 3 hours as the MuscleMags said…of course we won’t go catabolic that fast, as all the IF fans have essentially proven. And wouldn’t you know it, I gained weight…without all the protein powders. Now, there are tons of reasons why that happened: I stopped working 35hrs/week at trader joes, I stopped eating gluten (i’m allergic, legit allergy), and stopped playing basketball 4 times a week. In 2 months of those changes I put on 10lbs of muscle, and about 5 lbs of fat-was still sub 10% bf. It was pretty cool. Then I started traveling. A lot. As in 3 trips each week to teach workshops…this was especially problematic for protein powder usage, and so I didn’t have any protein powder for about 2 years. And I didn’t lose any muscle mass. Weird right? I also didn’t put on anymore weight-but my training was so sporadic due to travels that I wouldn’t of expected to gain mass. However, I also did gain BF% and got to the “chunkiest” I’ve ever been, 10.8% via DEXA scan while weighing about 210lbs. That was in March. A week ago I weighed 192lbs after spending 2 months not working out due to surgeries, and in those same 2 months I didn’t eat much (compared to my historical caloric average of 3,000+). I leaned out during that phase which was cool, and REALLY proves the fact that DIET IS MORE IMPORTANT THAN TRAINING WHEN IT COMES TO BODY COMPOSITION. So, now I’m getting back to training…only I’m quite limited on what I can do due to the rehabbing of left shoulder and right knee. aka no deadlifts, squatting is iffy, lunges aren’t happening really, no pressing of any actual weight. So I’m swinging…a lot. KB swings every day, plus light bottom up presses and carries, and some horizontal rows, light get ups. That’s about it. AND…I’m adding protein powders back into my diet, in a big way. I ordered some protein based on a recommendation from Adam Bornstein (born fitness) and John Romanello (roman fitness systems). It’s a blend of milk, whey isolate, casein. They had a special, something like when I bought 6 I got 6 more for about free. I’m doing 3-4 servings a day of this stuff, which amounts to 72-96g of protein a day. It’s been 6 days of doing this, and I definitely feel “fuller”, Both in my stomach and my muscles…little more vascular, and I believe more definition in the tummy. Another thing I’ve noticed, more volume in my bathroom trips…not gross or anything, but just a good few trips a day. I’m getting much smarter with the added reading time. The feeling fuller in my stomach (appetite) has actually made it a bit tougher to get as much food volume in, and so it leads me to my current thoughts on protein consumption. If looking to lean out, don’t just prioritize protein consumption…emphasize it. It’ll fill you up longer, quicker. Protein calories I basically think of as “free”. It’s just gonna be really hard to overeat that macro..and that is why as a person who wants to lean out, they should emphasize protein consumption. Smoothies and shakes are freaking delicious. I love them. I’m happy to be drinking them again. By emphasizing protein, I have been eating less fat. This is not a big deal for me, since I like eating fat…however I see enough bozos on paleo and low carb diets who stop losing fat because they eat too much fat. Calories matter, they just aren’t the only thing that matters…but they still matter. I wonder if the way I had been consuming protein had anything to do with why I didn’t lose muscle mass: I would have a day of 250-300g of protein from animal sources, then the next day it would only be about 50g, and I averaged out to about 120g/day for at least 6 months. IS THERE BENEFITS FROM CYCLING PROTEIN, similar to carbs? I know there are benefits in terms of autohpagy…but what else? If I generally eat less protein, does my body become “protein sensitive” so that when I have a large amount of protein it assimilates and uses the protein better? Similar to insulin sensitivity…. When you are lean, does having more protein equate to better? Just another reason to not be fat-you get to eat carbs without worrying about it, and you don’t have to force feed protein you don’t like. People are increasingly making a big deal about whey and protein having a big effect on insulin rising-but is this even a big deal if it isn’t shuttling tons of sugar to muscles/liver? 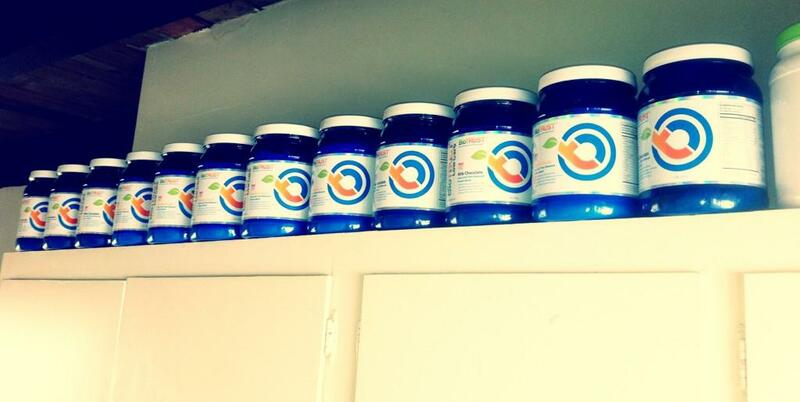 I don’t feel hypoglycemic after a whey shake….is this really a big deal? None-the-less, the biotrust brand I’m taking is formulated to not spike insulin. 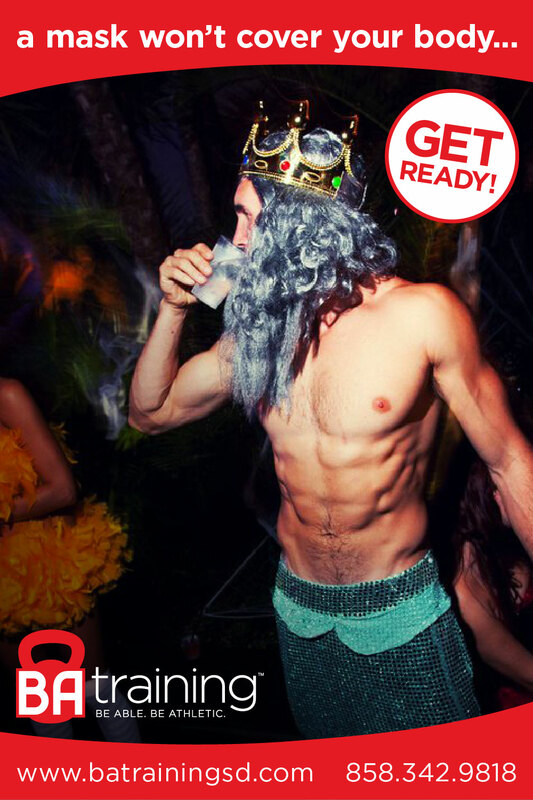 Will my experiment help me get back to the shape I was in during my halloween as King Triton? As this is the blog, I’m gonna keep doing this little protocol until I run out…circa Halloween time. Would you recommend liquid protien if you are trying to lean out from a much larger BF% such as a 15 – 20%? This is a great n=1 and I hope you track it publicly. Do you mean shakes? I think they could work for sure. Just not sugary protein shakes. Question #1 is one I’ve been mulling over lately and the tentative consensus I’ve come to after some research with some more progressive health folk I follow is that this may be a somewhat of a seasonal thing. I remember some talk about this on Wolf’s PSP about some seasonal ketogenic protocols i.e. transitioning into higher fat/moderate protein/lowish carb protocol in the Fall/Winter and reversing that transition into Spring/Summer. The BA Training implications of this would be getting shredtastic in the former seasons and anabolicious in the latter. I’ve read a fair bit about protein and remain confused because there are smart people taking opposite views. At this point I’m thinking that whether a lot of daily protein is good or bad is dependent on your time span in question: short term it’s OK and helps build muscle and trim the waistline faster; however, longer term there may be a price to pay, particularly re liver function. Now, some people, like the knowledgeable Charles Poliquin, say that the liver isn’t endangered unless you have liver problems to begin with. McDougal is an emotional vegetarian type…his views are skewed as such. I do believe staying super high for long term isn’t good though. Especially perhaps with longevity. egg yolks x 3, coconut oil 1 tbsp, macadamia nut oil 1tbsp, protein powder plus either vanilla and fruit, or chocolate and ice. Where does real food fit into this equation? One meal a day, or two, or three? Also, if you are IF and only eating between Noon and 7 PM how would that work in? I eat normal meals, and these are my drinks. I put them in an AM shake and no longer have a legit fast…check the newest post.